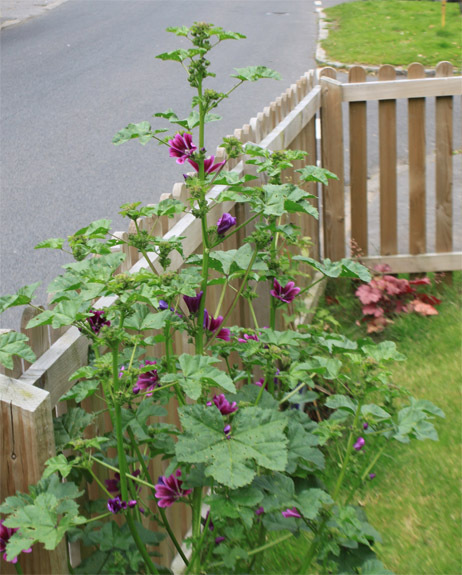 A medium to tall perennial predominantly found on waste spaces, roadside verges or other disturbed ground. 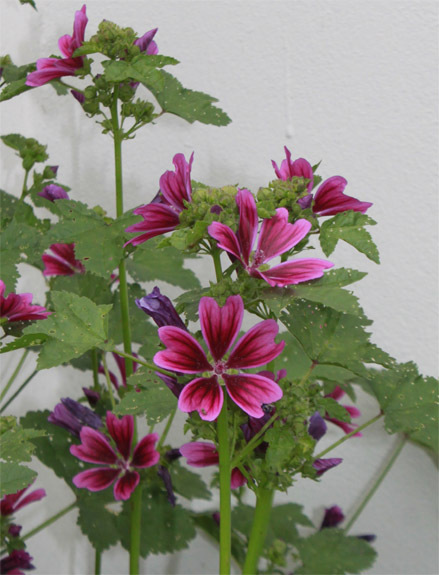 The showy pink to dark purple flowers appear from june to august. 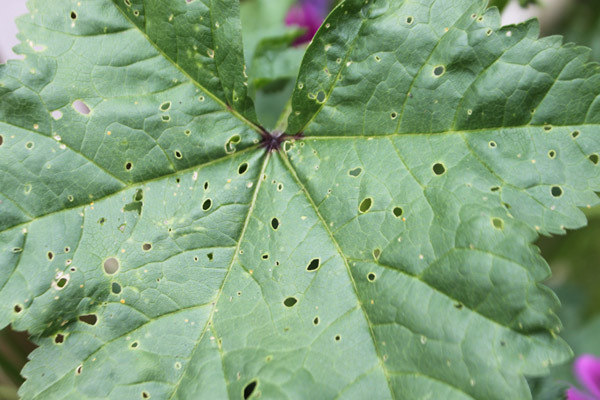 Six species of beetle are generally associated with Mallow; four Apionidae and two Chrysomelidae. With the exception of Podagrica fuscipes (Fab.) all are found in the Watford area.